Our design team has been working hard over many months to create a brand new collection that’s like nothing else in the latex world. 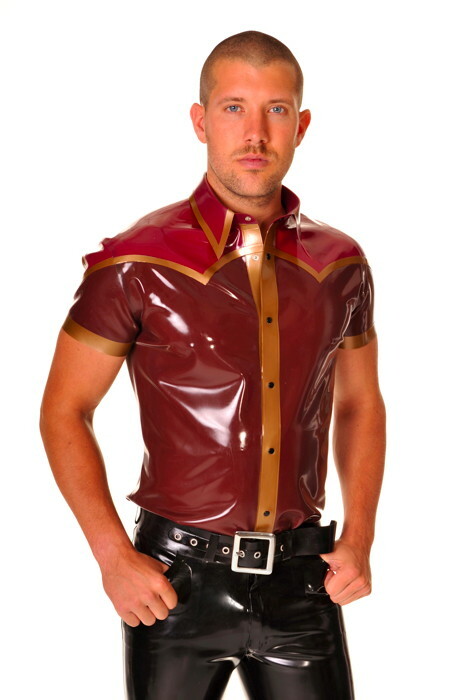 We’ve designed the range so that many items can be worn together to create complete latex outfits, or can even be mixed with your own ‘ordinary’ clothes. We’ve photographed a lot of styles in many different and good-looking male colours to give our customers the opportunity to widen their wardrobe and choose the colours and designs that suit them best. We think this collection has something for everyone, whether you’re a seasoned rubber enthusiast or just keen to try out something different! Libidex : New Men’s Range?